Stairport Sceneries is synonymous with many quality scenery conversions from Aerosoft that users have come to know and love. 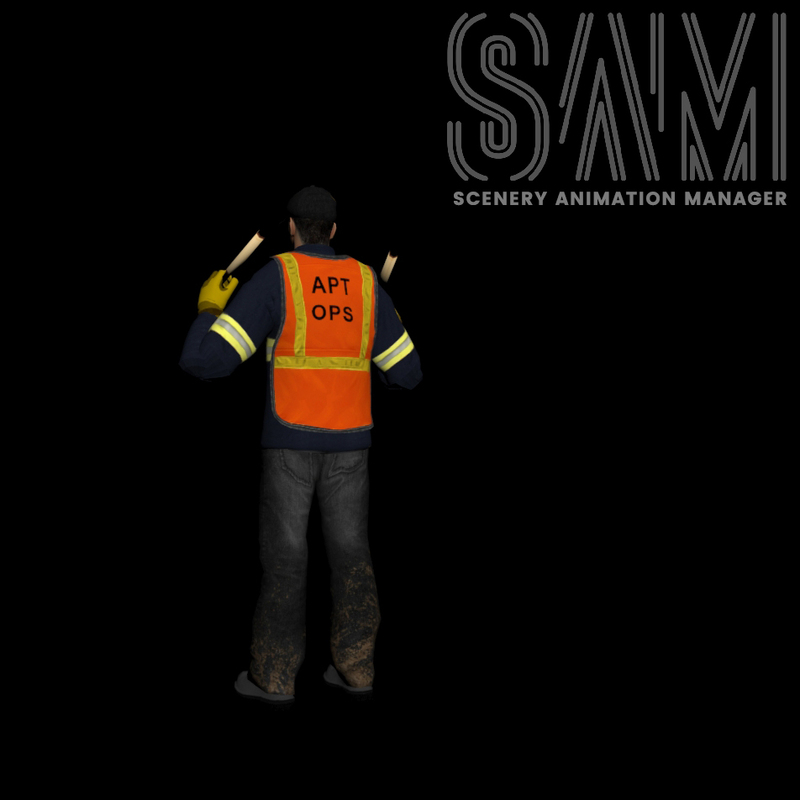 Today, as a token of gratitude, the scenery developer is giving back to the freeware scenery developer community with a versatile tool that focuses on providing animation related functions; meet SAM, or Scenery Animation Manager. You can create custom datarefs without any knowledge and control the values through a settings menu. 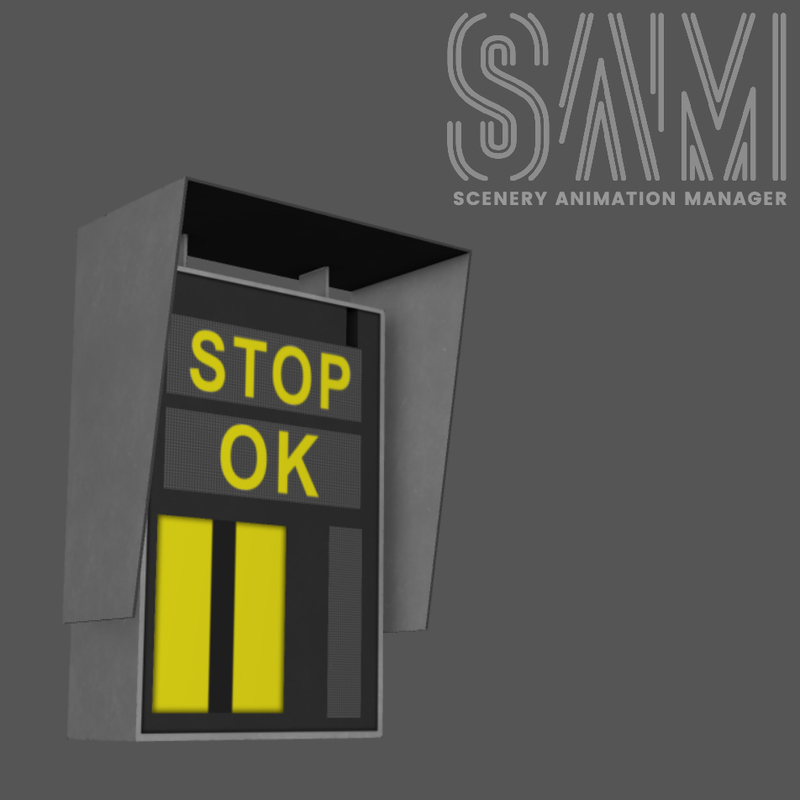 With user checkboxes you can even let the user control animations such as opening hangars, switching lights and anything else a scenery developer might think of. We made a deep dive into the world of math to create realistic jetway animations basically because the current software available is not sufficient. Now you can add jetways within seconds to a scenery. The plugin is highly optimized for performance. The most obvious part is the fact that calculations for datarefs only start when an object is loaded and in visible range. It can be used in hundreds of sceneries without any noticeable fps impact. The plugin will be installed into the main plugin directory, thus it's a global plugin and not per scenery. The sceneries only contain an xml file with the settings. A library with pre-animated objects like Jetways, VDGS, Marshaller, Hangars, Wind Turbines etc. will be created as a starting point for developers to experiment with. You can either use these objects or create and animate your own. 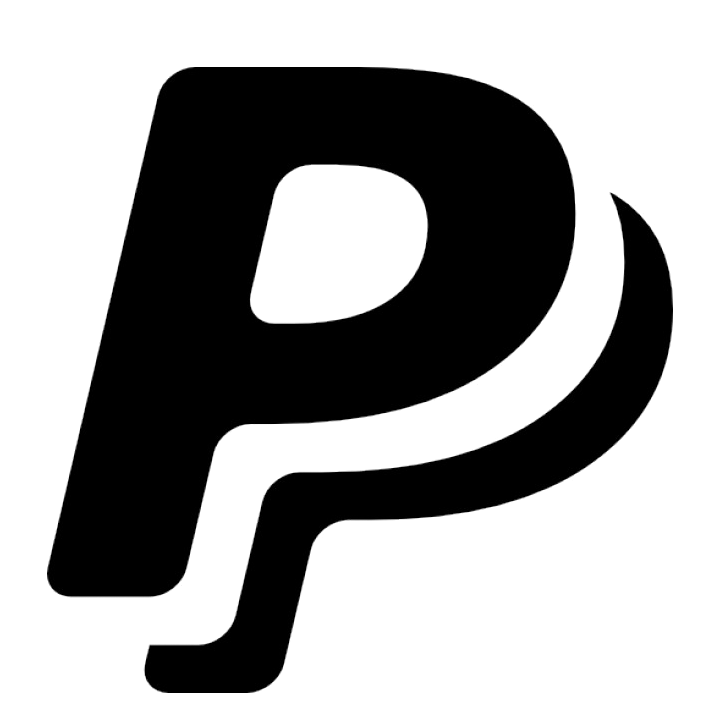 The plugin will be licensed under CC BY-NC-ND 4.0 which means it is free to use for all users and for all freeware sceneries. Note: included images are very early WIPs and does not represent final product. More previews and content will be showcased in the coming few weeks. For developers (and interested users! ), be sure to check back on Threshold for more information.